Maybe you can relate to this...I never forget a face, but I struggle to remember names. I’ve read the memory books and tried the techniques but nothing seemed to work. So when I was invited to a one-day workshop taught by the U.S. Memory Champion, Chester Santos, I jumped at the chance. After spending 8 hours practicing and drilling the techniques to remember numbers, names, random words and long speeches I’m blown away at the improvement I’ve made. I’m super excited to work my new skills as I become an "international man of memory" (or at least be able to remember my wifes cell phone number….but that’s another story). I want to buy a new home, but I need to sell my old home first? We just helped another client perform the hat trick of real estate -- buying a home while simultaneously selling a home contingent of finding a replacement. As you can imagine, there're a lot of items to manage and issue to resolve to successfully complete this complex transaction...any misstep or botched negotiation can kill the deal. But careful planning and contract negotiations can make these transactions seem simple (it’s all in the wrist!). If you know anyone struggling to figure out how to pull off the real estate hat trick, let us know. 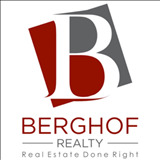 I’m happy to show them the Berghof Realty way. Sonoma County home prices continue to rise but have show a clear leveling off from the first of the year. Median Price: The Year-Over-Year (YoY) and Quarter-Over-Quarter (QoQ) price is up about 9%. The month over month price is up 1.5%. Months of inventory has been steadily rising from 4 weeks in December to 9 weeks in June. Prices have risen at a steady rate of about 9% (typical for our market) but we're seeing signs of softening. The median prices increase has been driven by an uptick in lower-end homes. As we move into the end of summer, the data suggests a leveling of prices and potentially a market correction of ~2%. How can you benefit? If you are thinking of buying a home, now's the time to get started so you can take advantage of the market lull. If you’re considering selling, you’ll want to move quickly to catch the market before the dip. 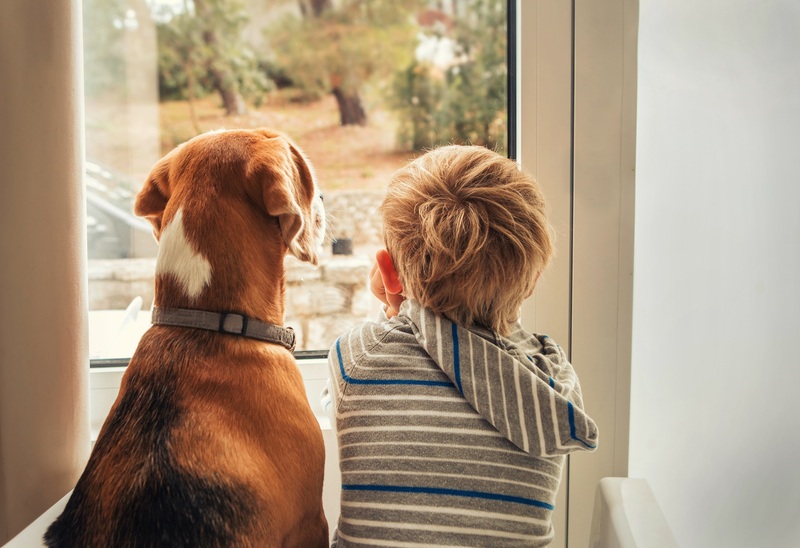 Want to know your home's true value? Click here and I’ll send you a free market analysis. Thanks to everyone who gave us a review on Google and Facebook during our last contest and I’m happy to announce Joerg Olsen is the winner of the $100 gift certificate to Salt and Stone. The contest continues this month - simply leave a review for Berghof Realty on Google and Facebook by clicking here and you’ll be entered to win $100 gift certificate to my friend’s, neighbor’s & client’s restaurant, Salt & Stone in Kenwood. As always, we’re here to help you in anyway we can and we’re never to busy for your referrals.